A little financial help of ₨60,000 is needed for the expansion of the grocery store. 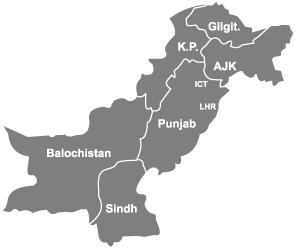 Muhammad Shahid is a resident of the semi-urban area of Faisalabad, Pakistan. 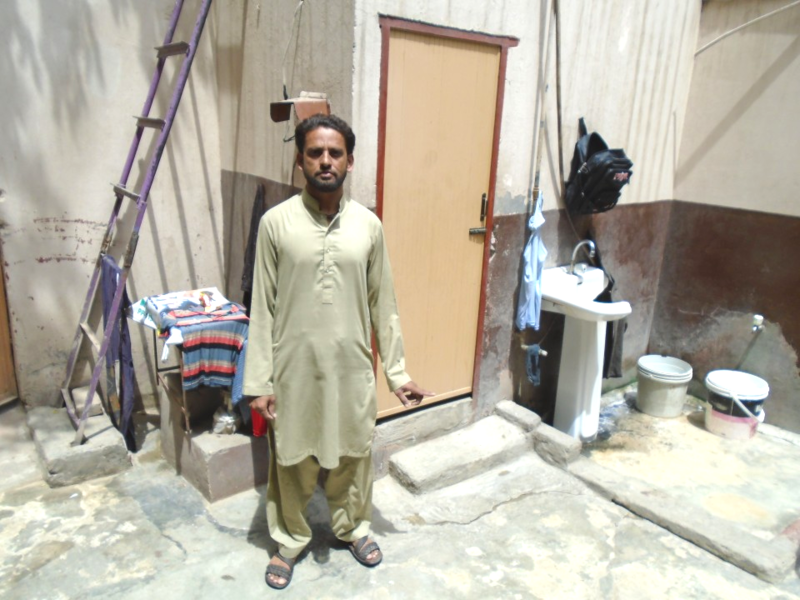 He is 35 years old person he is not married yet but he lives with his father. His father is a 75 years old man who spent his most time at home. 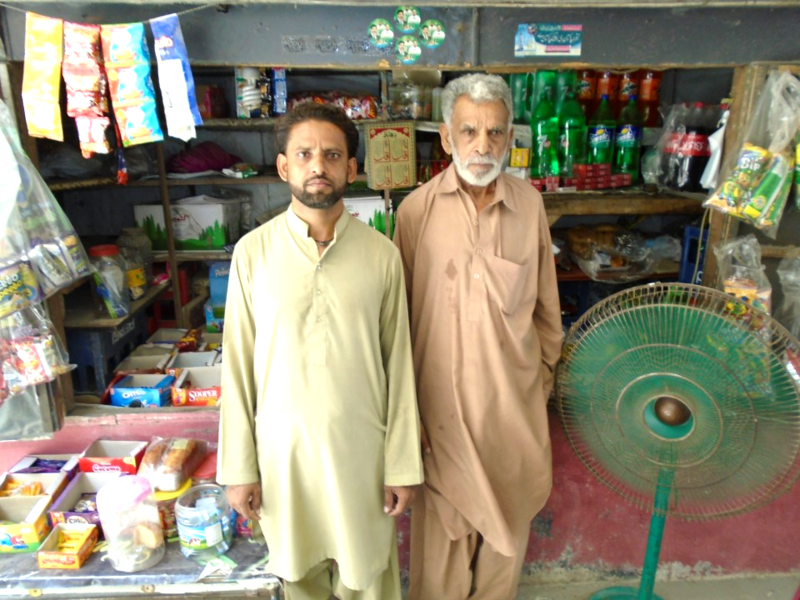 Muhammad Shahid runs a small grocery store and his experience in this field is about 10 years. As rising inflation rate make the survival of poor and dejected peoples more tuff. He is also a victim of such conditions. Lack of financial resources affects his progress and performance badly. 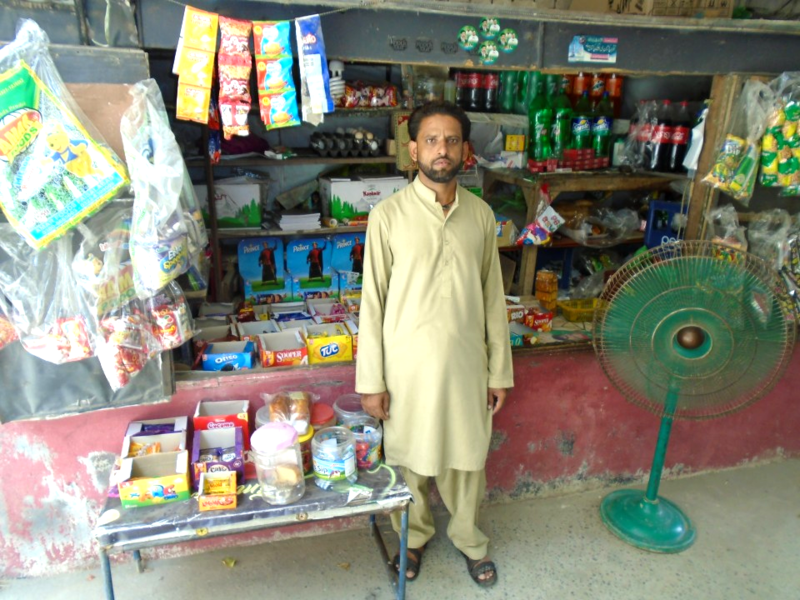 He wishes to expand his shop by making the reasonable investment. For such purpose, he saves money many times however due to soaring expenses of his house he is unable to invest in the business. He tries to attain financial help from his friends but they are also not in the condition to pay any big amount for his help. Therefore, now he requests from seedout to help him in attaining his goal by bringing some finance for the expansion of his shop.